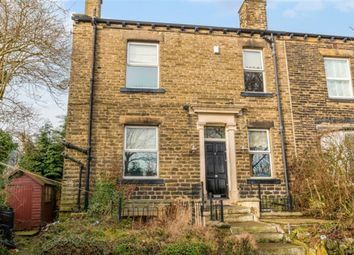 Offered to market chain free is this two/three bedroom stone terraced property which has bags of character! 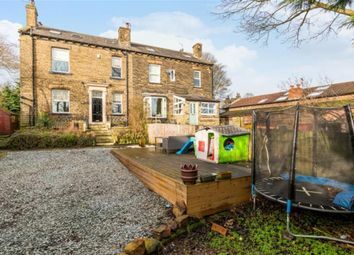 Situated a short walk away from Pudsey Town centre which has fantastic bus routes to both Leeds and Bradford city centres. Pudsey town centre offers popular cafes, restaurants and shops. 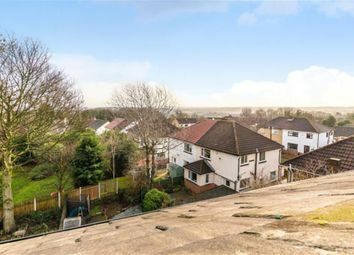 This property would be ideal for a couple, a family or an investor. 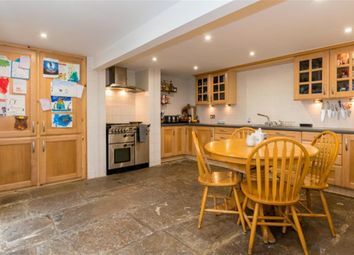 The kitchen and utility room are located on the ground floor which is the converted cellar. The kitchen is a great size and is modern in style, there are ample wall and base units for storage and integral appliances which include - the range cooker, extractor fan, and the fridge/freezer. 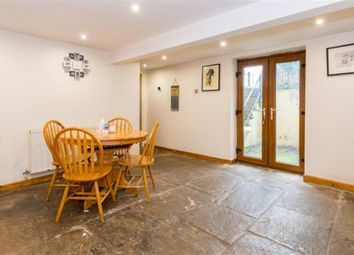 This room benefits original stone flooring and patio doors which lead to the beautiful rear garden. 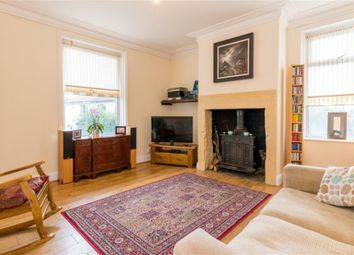 This room would be ideal for entertaining friends and family. 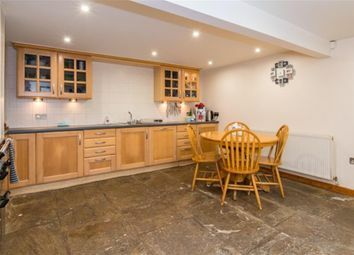 The utility room is also located on this floor and again has original stone flooring. On the first floor via the front entrance hallway is the living room, this room has beautiful high ceilings and is generous in size. There is also a working log burning stove! Perfect for those cold winter nights. 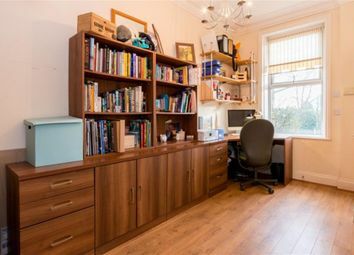 Following on from the living room is the study/cloakroom, again this room Is spacious in size and could be used for several different uses. 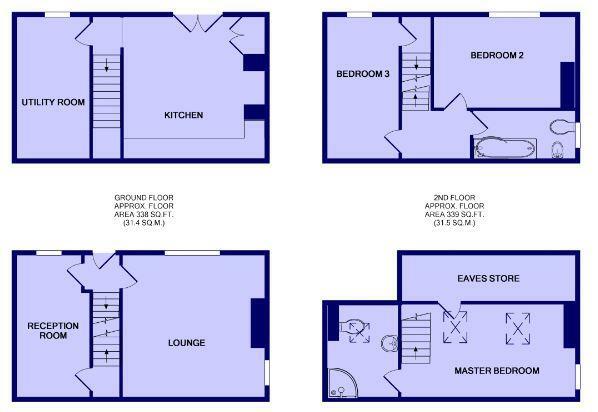 On the second floor there are one/two bedrooms. 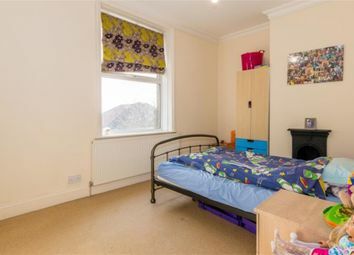 Bedroom two is a double sized room and has an original feature fire place along with fantastic views over Leeds. 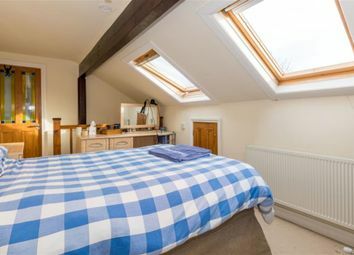 Bedroom three is a double sized room and has access to the converted loft. 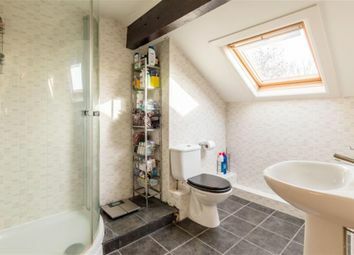 The house bathroom is located on this floor and houses a three piece suite with a shower over the bath and floor to ceiling ceramic tiles. On the fourth floor the master bedroom is located. 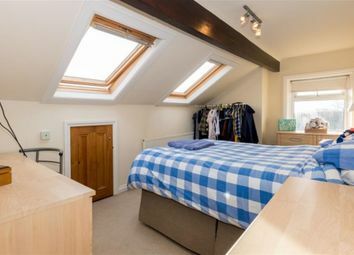 The master bedroom is a double sized room with beautiful sky lights, which again have amazing views over Leeds city centre. 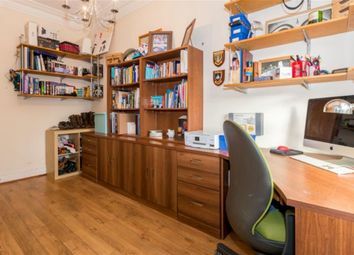 This room has period feature beams and ample storage space available in the eaves. 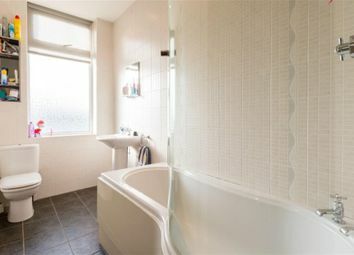 The master en-suite houses a three piece shower room, which has floor to ceiling ceramic tiles. 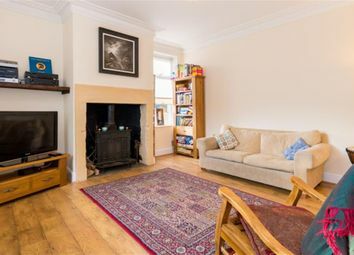 Externally the property boasts a large front garden which has a decked area and slate stones. 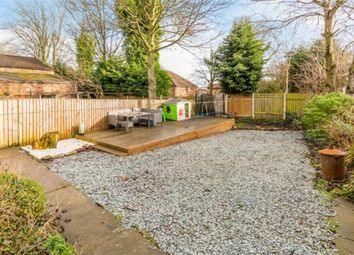 This garden is enclosed which creates privacy and again would be ideal for entertaining friends on a summers day. 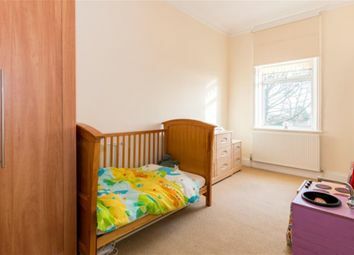 This property benefits gas central heating and UPVC double glazing throughout. Viewing is highly recommended before it is gone!